1 Q1.) 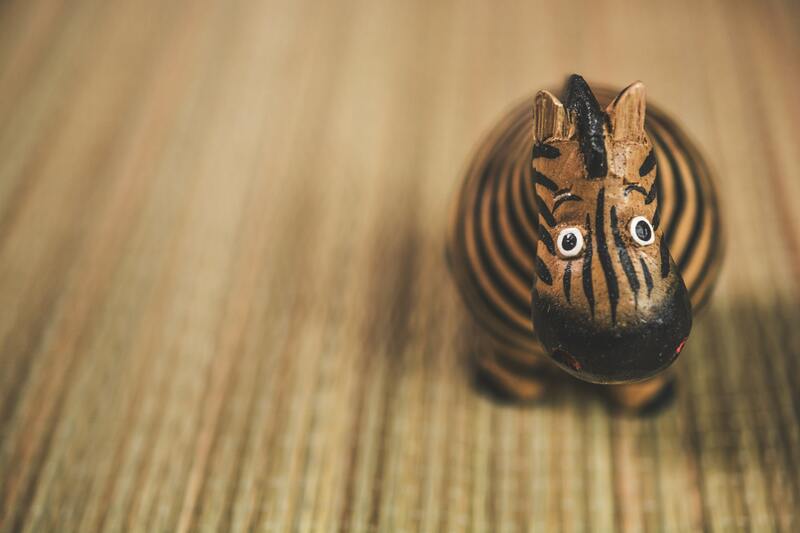 What are the first symptoms an individual with Ehlers-Danlos Syndrome might notice? 2 Q2.) In a minute or less, how do you explain Ehlers-Danlos Syndromes? 3 Q3.) What advice do you have for a person who suspects they may have Ehlers-Danlos Syndrome? 4 Q4.) How can people in our community of Chargies help spread the word about Ehlers-Danlos Syndrome and what would you want them to say? 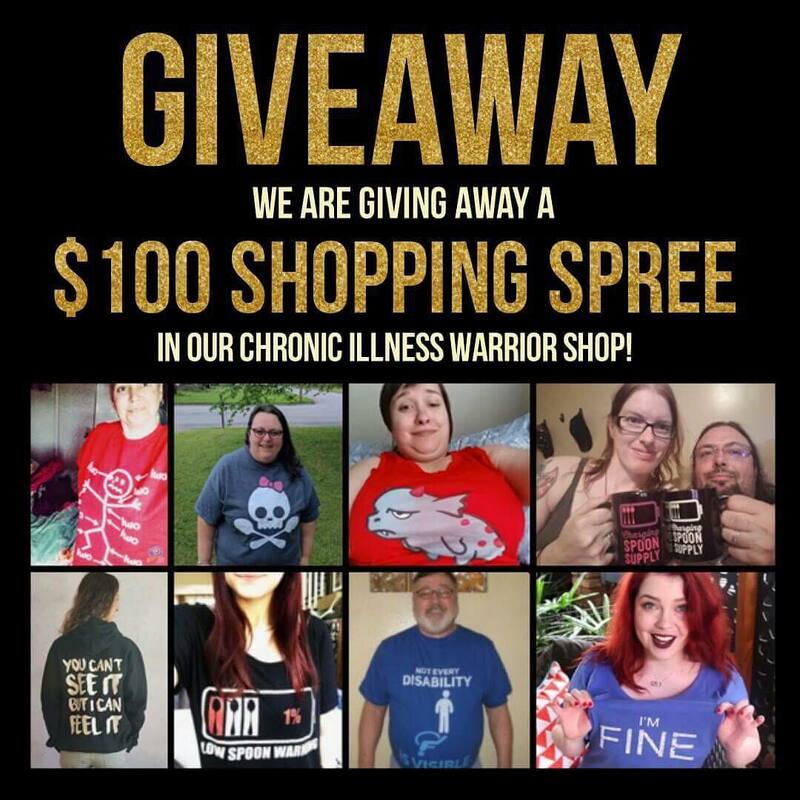 Chronic Illness Stole Everything? Lock Up the Great Health Thief!